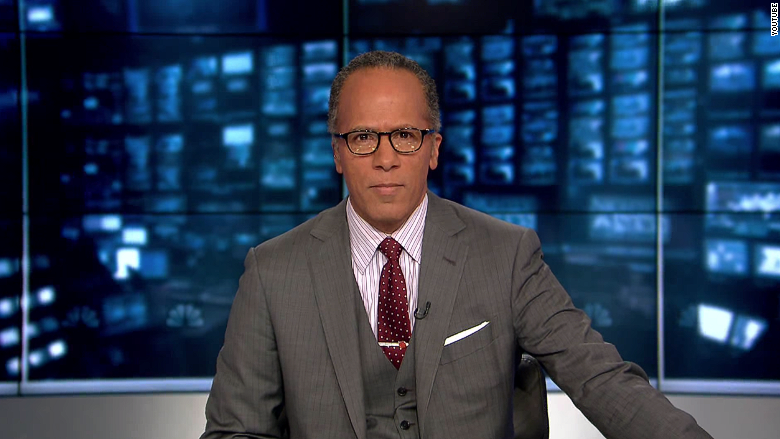 Any concerns NBC had about Lester Holt not holding onto Brian Williams' "NBC Nightly News" audience have evaporated. In the three weeks since Holt officially took over "Nightly News," the newscast has been No. 1 in total viewers and in the key advertising demographic of viewers ages 25 to 54. Ratings for the week of July 6 came in on Tuesday, and they affirmed the three-week-long streak. "NBC Nightly News" was ahead of ABC's "World News Tonight" last week by 639,000 total viewers, 178,000 of whom were ages 25 to 54. Holt's ratings strength is significant because ABC, with anchor David Muir, has been on the march for the past year or so, sometimes beating NBC and seeming to have a lot of momentum in the closely-watched ratings race. Williams was doing well against Muir in January, but after Williams was suspended in February and Holt filled in as the substitute anchor, there were a number of weeks when Muir ranked No. 1. For a while it looked like "Nightly News" might be stuck in the No. 2 position for a while. But NBC executives had confidence in Holt. In mid-June the network announced that Williams would not be returning to the broadcast after his suspension ends in August; instead, he'll be moving into a new role as a breaking news and special report anchor, mostly on the cable news channel MSNBC. NBC celebrated Holt's official promotion to the "Nightly News" chair, and viewers seemed to pay attention. In his first week as permanent anchor, he was ahead by 326,000 total viewers and 37,000 viewers ages 25 to 54. Now the third week ratings are getting a lot of attention because they seem to solidify the trend. 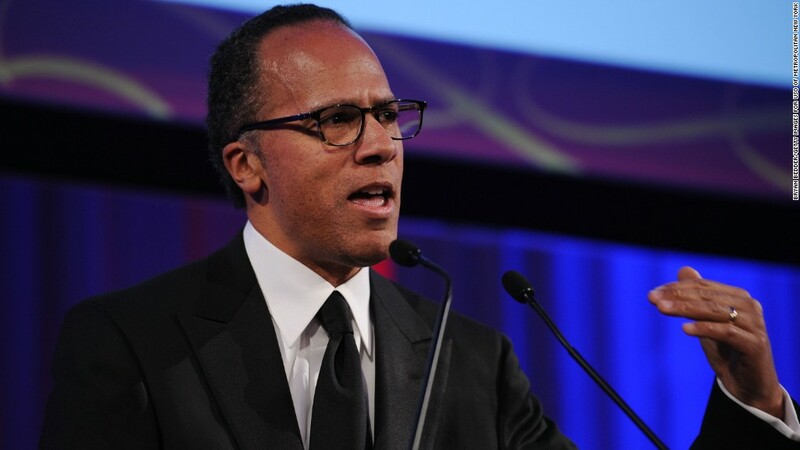 The ratings may back up a theory that circulated inside NBC last month: that some viewers were reluctant to "commit" to Holt and his "Nightly News" while he was just a substitute for Williams. Now that he's the permanent news anchor, maybe those viewers are tuning in more often because they know Holt will be staying in the seat. Holt has almost certainly also benefited from a marketing campaign that accompanied his promotion in June.